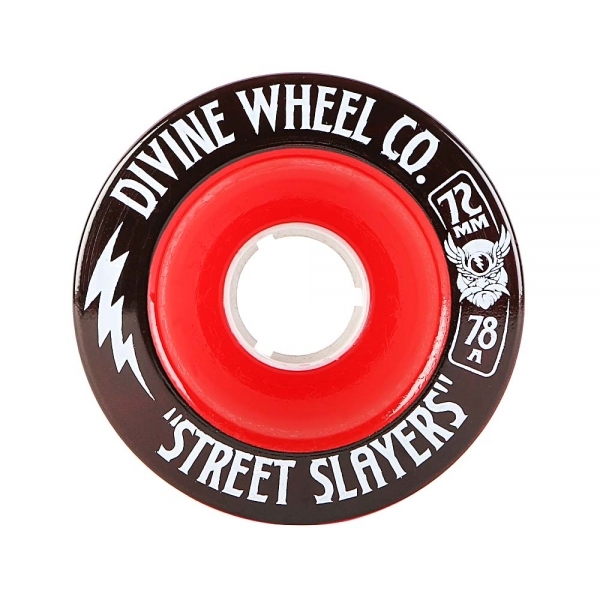 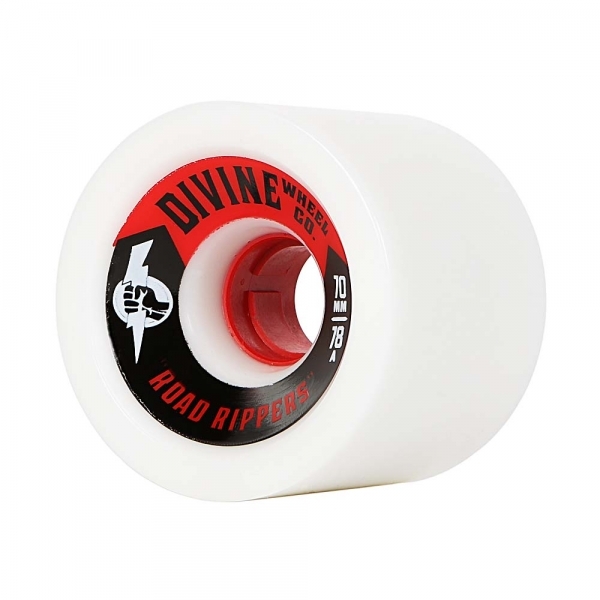 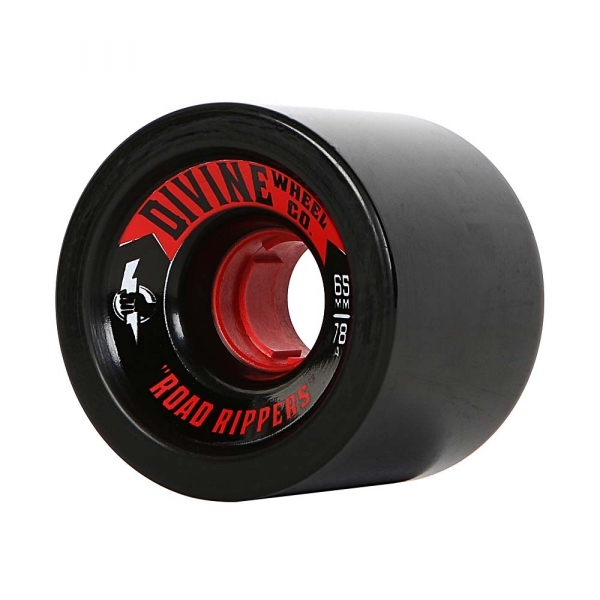 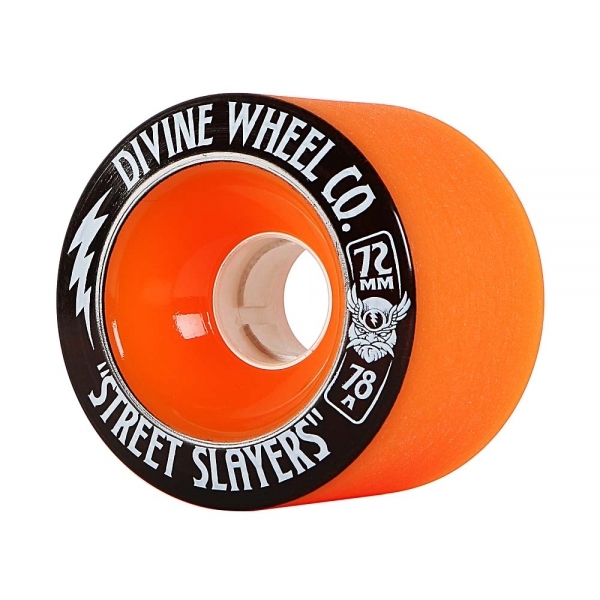 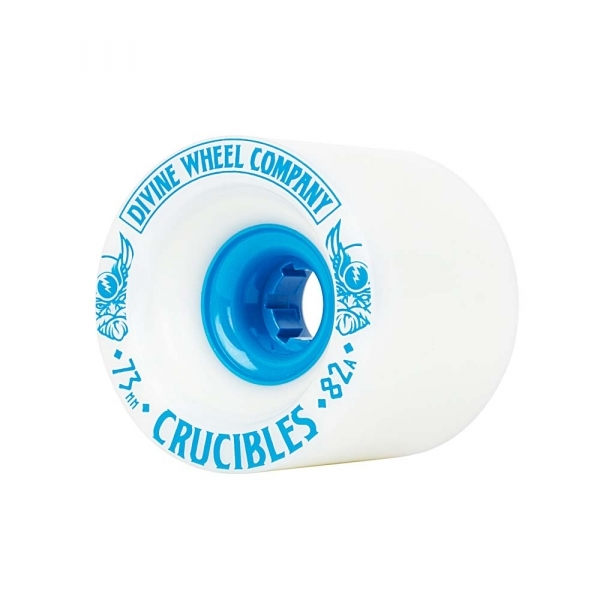 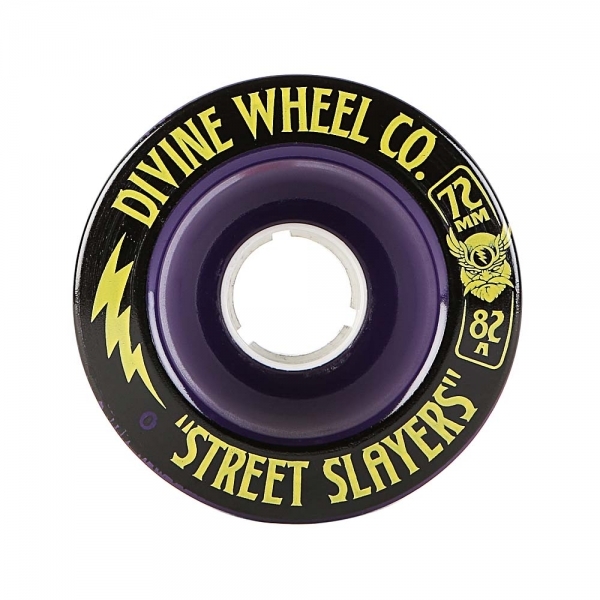 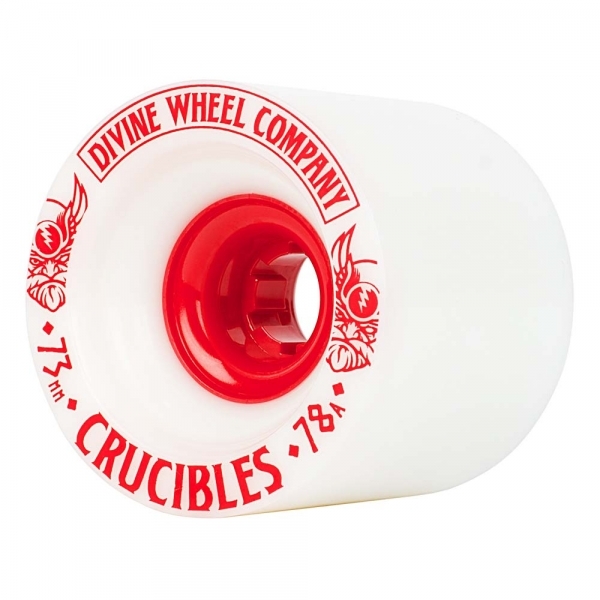 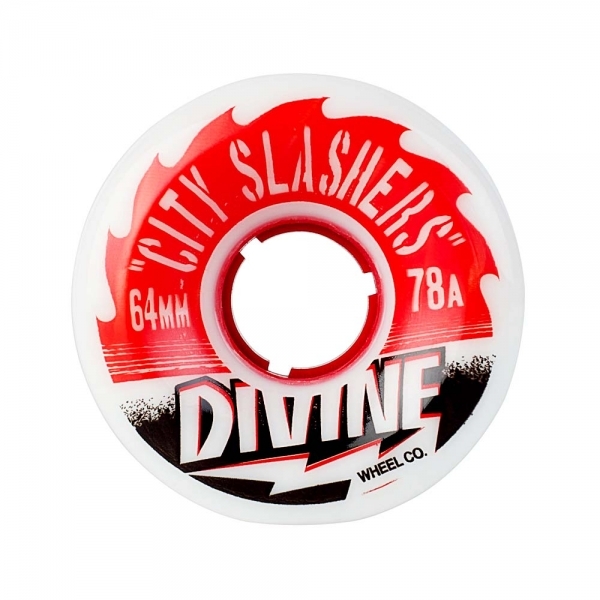 Divine Longboard Wheels with Free Shipping. 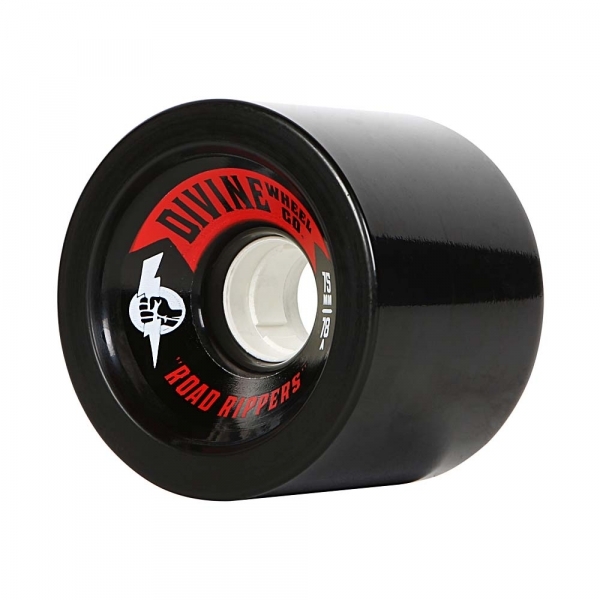 Skate these wheels and you'll understand why Canaan Longboards only stocks Divine. 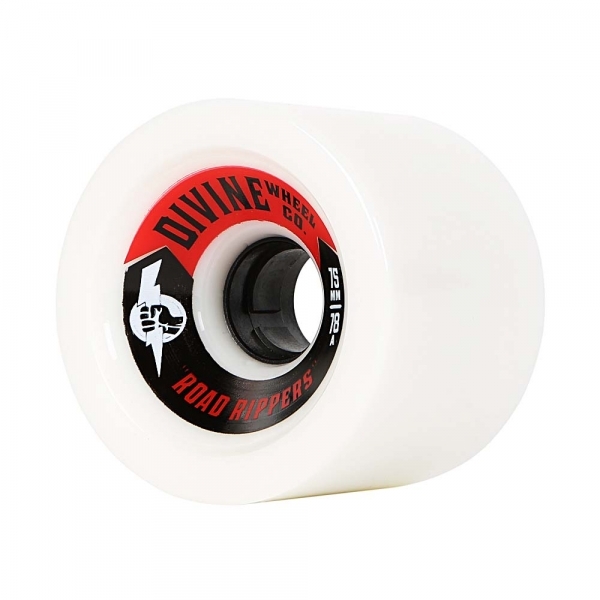 From gripy Road Rippers to buttery Berserkers, we've got your longboarding wheel needs covered.